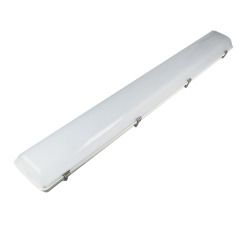 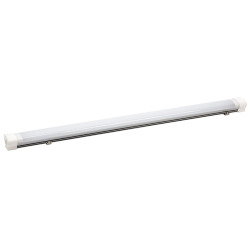 The Class C UL listed 7W and 12W Self-Ballasted LED bulbs for enclosed fixtures come in a length of 5.63" and 6.5". 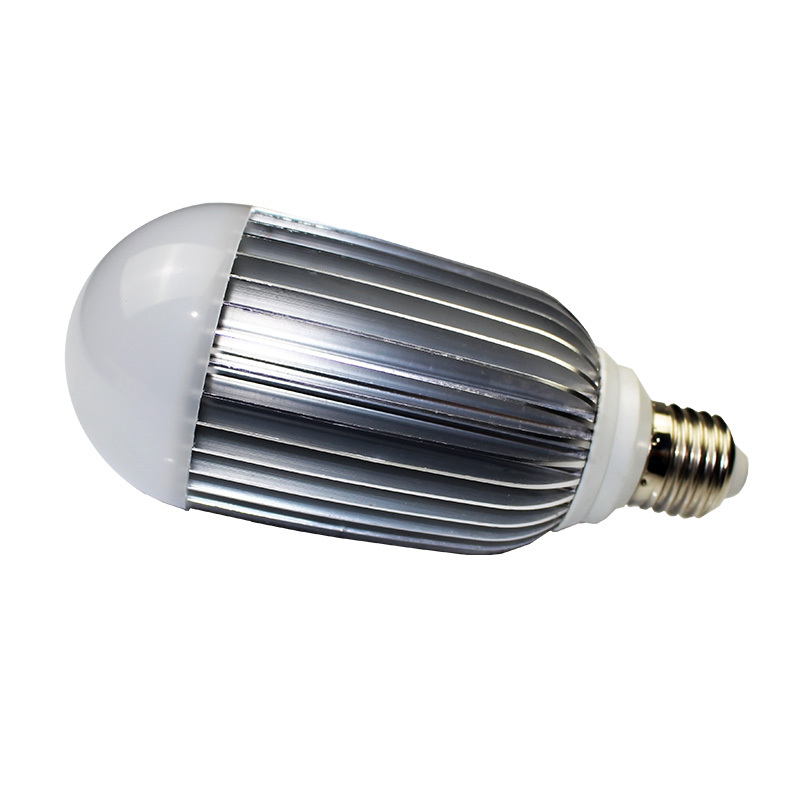 With high efficacy of 110LPW, the best LED bulbs are suitable to replace a 60 watt and 100 watt incandescent fixture. 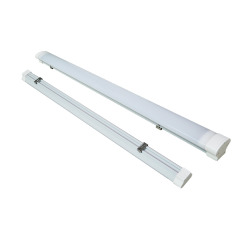 They are built for use in harsh environments, with a wide operating temperature range -40℉-185℉(-40℃-85℃), and integrated 257℉(125℃) thermal switch protection, turning off the bulb on 257℉(125℃) and re‐start on 188.6℉(87℃). 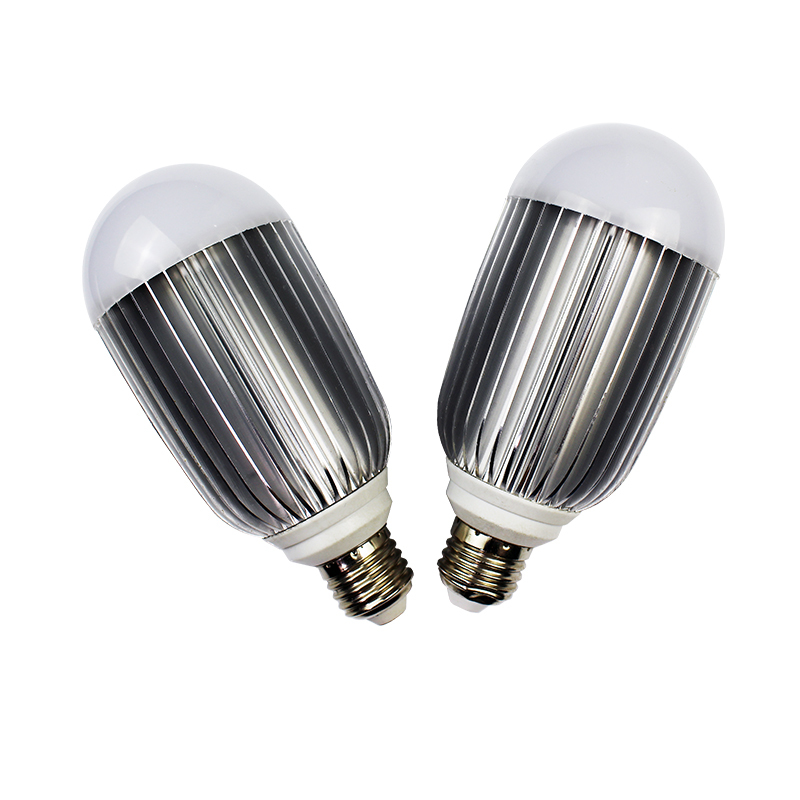 Working on 185℉(85℃), bulbs provide 5,000hrs lifetime; on 140℉(60℃), they can provide more than 30,000hrs life time. 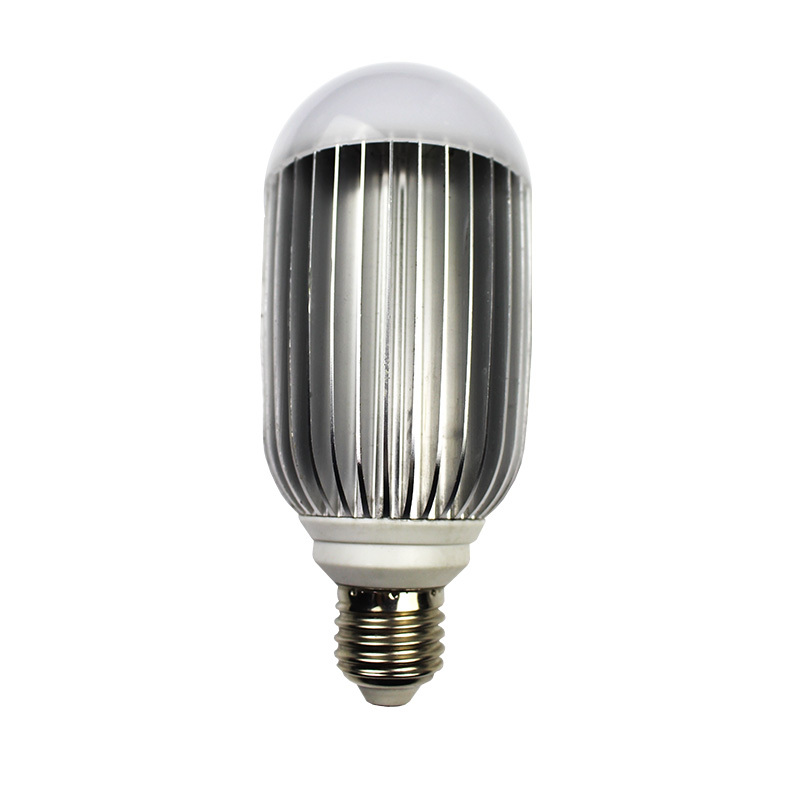 All components’ work temperature is up than 257℉(125℃). 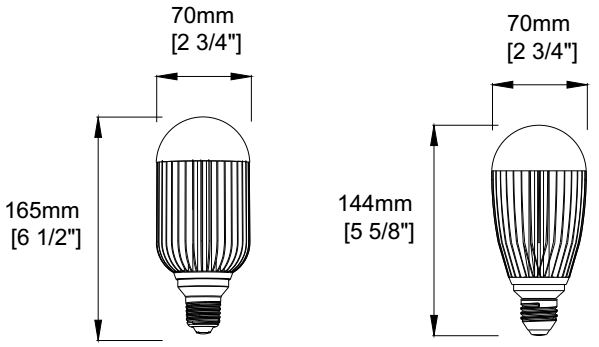 The outdoor LED bulbs can be multiply used in totally enclosed, recessed luminaries, double insulated. 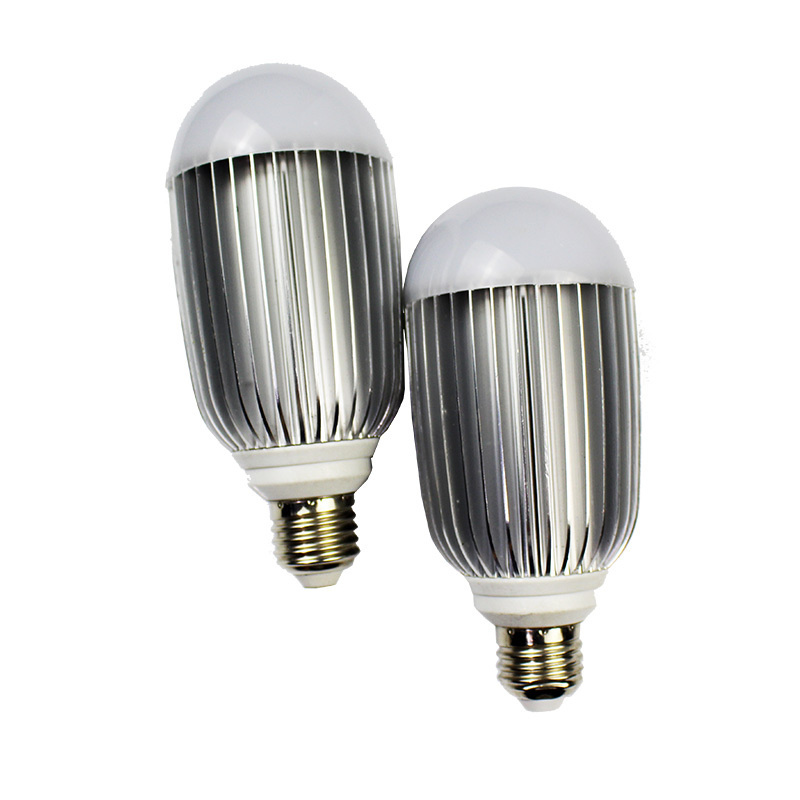 They’re the ideal products for both indoor and outdoor applications such as explosion-proof luminaries, LED bulbs for home, warehouses luminaries, special industry lighting.